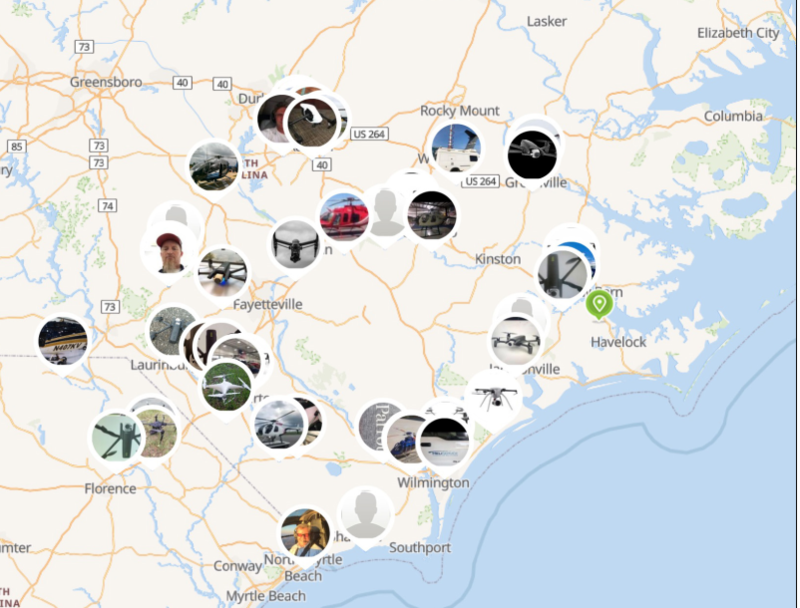 Power companies, including Duke Energy, are putting their drones into action to survey damage from Hurricane Florence. The information they get helps develop a plan to get the electricity back on sooner. 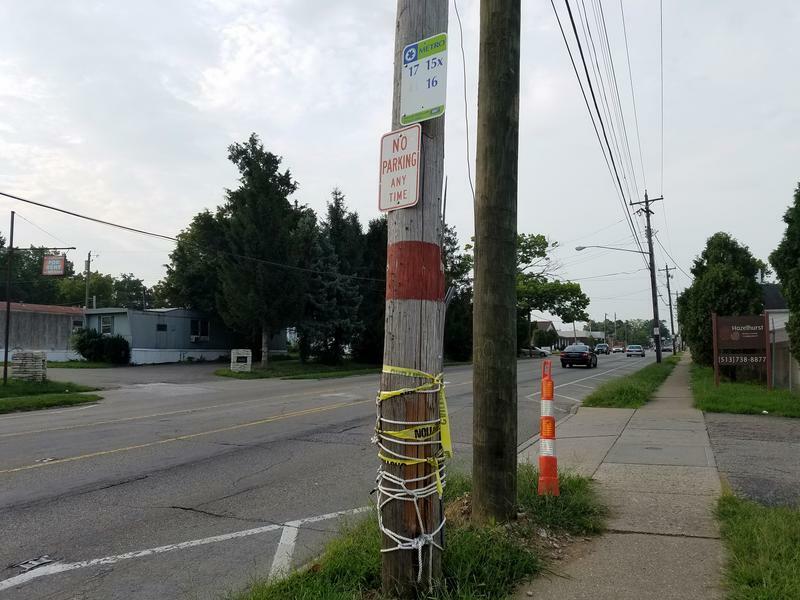 What Are Local Utility Companies Doing To Repair Ugly, Broken Poles? A car runs into a wooden utility pole, the power company puts up a new pole, but the old one seems to stay there for weeks, annoying neighbors. 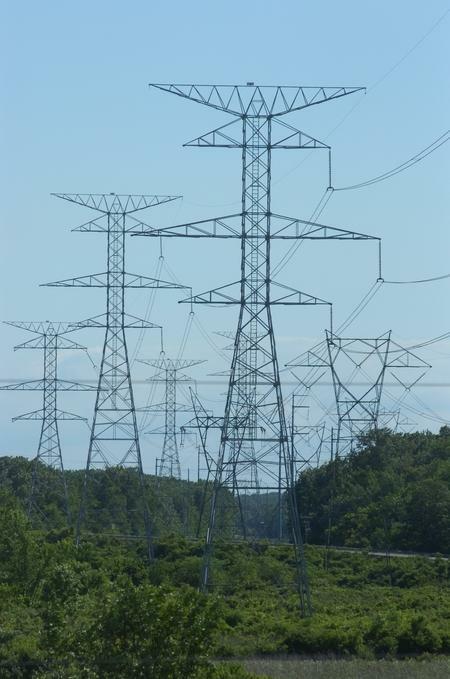 The Kentucky Public Service Commission (PSC) is holding a public meeting Thursday in Florence as it considers Duke Energy's request to raise rates an average of $15 a month. 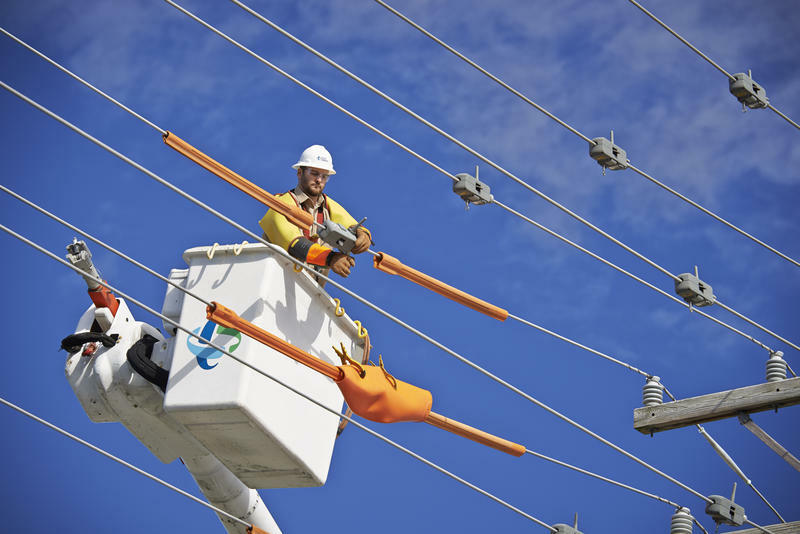 The Public Utilities Commission of Ohio is holding a public hearing Thursday in Cincinnati to gather testimony on Duke Energy's request to increase electric distribution rates. At issue is whether the company can charge more to deliver electric to residential homes. Residents near Washington Park may lose some sleep in the next few weeks because of a Duke Energy project. Cincinnati officials say Duke needs to add capacity to keep up with electric demands in the southern portion of Over-the-Rhine. Duke Energy Beckjord LLC and its president Charles Whitlock pleaded guilty in federal court Tuesday in connection with a 2014 oil spill into the Ohio River. The City of Cincinnati and Duke Energy are fighting again. This time it's about additional charges for providing backup power for "critical facilities" in the city. 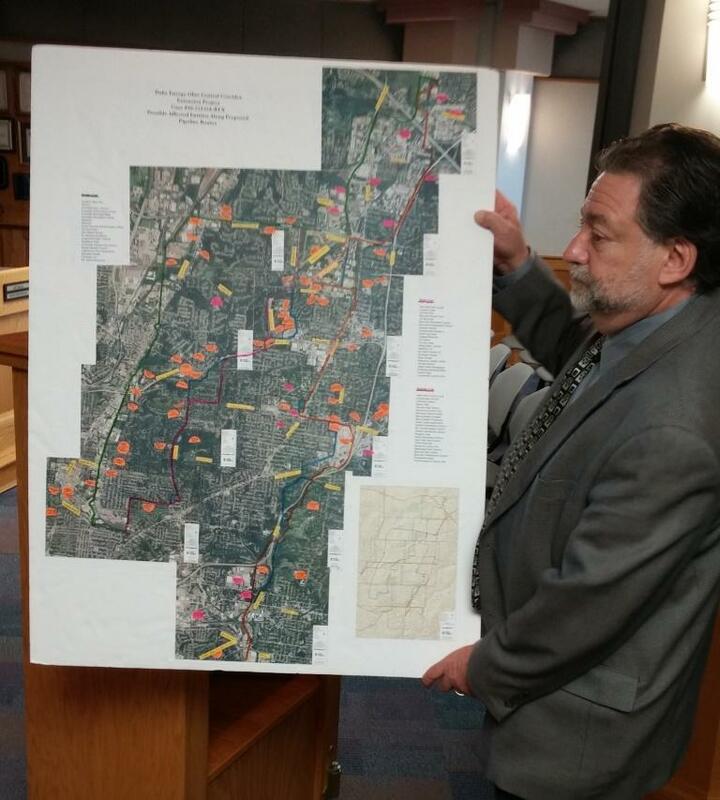 Duke Energy has submitted a new plan for a pipeline through Hamilton County. The new Central Corridor Pipeline proposal is for a smaller diameter line, with natural gas flowing at a lower pressure. Cincinnati officials are ready to fight a Duke Energy proposal that would end sending employees to customers' homes before shutting off their electric for unpaid bills. Duke filed a request with the Public Utilities Commission of Ohio (PUCO) earlier this year asking for a waiver. The company proposes instead to notify customers via text message or phone call. 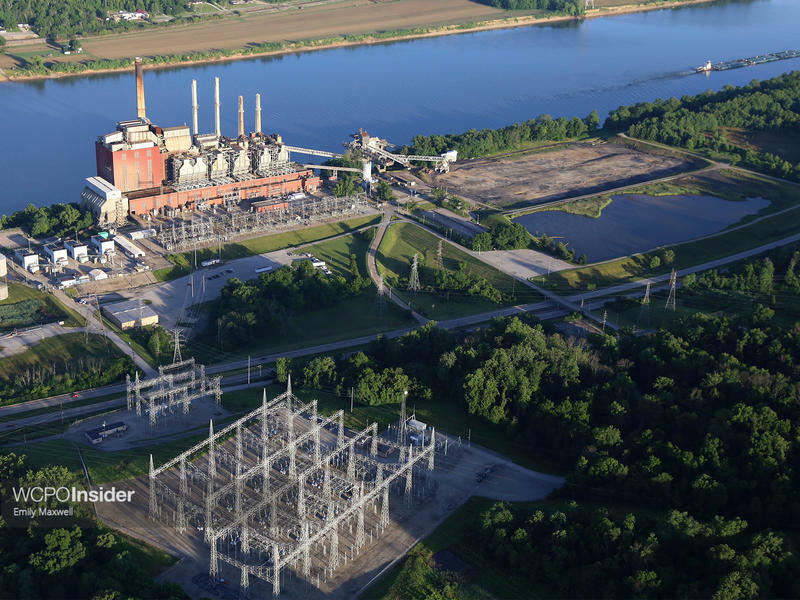 The W.C. Beckjord Station power plant, located on the bank of the Ohio River southeast of Cincinnati in New Richmond, began generating electricity in 1952. Duke Energy closed the plant in 2014, but there are still large coal ash ponds on the site containing arsenic, lead and other toxins that pose a potential danger to the environment and drinking water. Local government leaders, the Environmental Protection Agency and Duke Energy are now trying to determine the most effective, safe method to clean up the site and prevent any hazardous material leaking into the Ohio River or other water supplies. 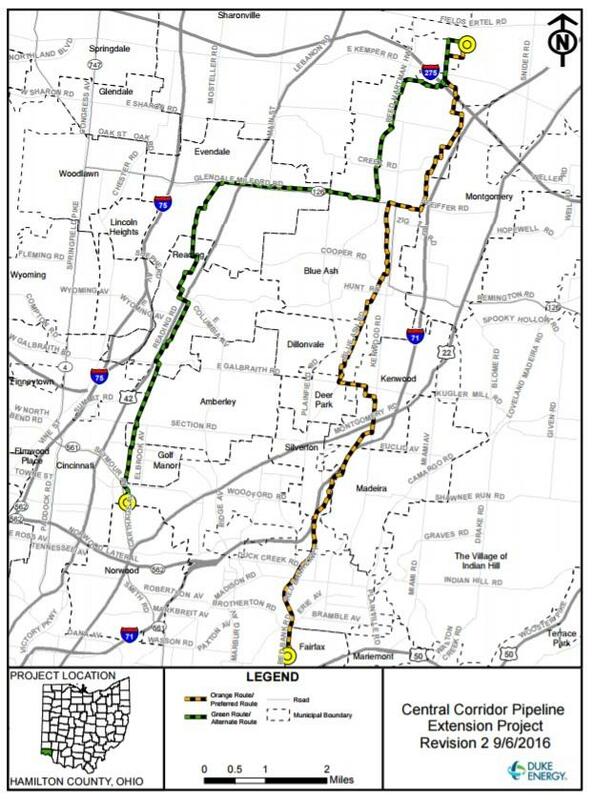 Duke Energy says it's extending its timeline for considering a new gas pipeline that could run through parts of suburban Hamilton County. Correction: Jim O'Reilly is a volunteer professor at the University of Cincinnati College of Medicine. Duke Energy plans to build a gas pipeline through Hamilton County and commissioners say the first they heard of it was when neighbors complained. The Ohio Supreme Court is declining jurisdiction in the case between Cincinnati and Duke Energy concerning who should pay to move the company's utility lines and pipes for the streetcar project. That means an appeals court ruling from last year that the city is responsible for costs will stand. For right now, the cost of building the first phase of the Cincinnati streetcar project will not be getting any cheaper. A three-judge panel of the Ohio First District Court of Appeals Wednesday upheld a lower court ruling that Cincinnati is responsible for the costs of relocating Duke Energy gas pipes and electric lines along the streetcar route. If you’ve ever driven past a house decked out with thousands of holiday lights and wondered how much the electric bill is, Duke Energy may have an answer. As of 7:45 p.m. Tuesday evening, Duke Energy has about 500 crews working to restore power. Duke spokeswoman Sally Thelen says most of those affected by Tuesday afternoon's storm are in the Eastern Clermont County area. Although there are widespread outages throughout the region from storms on Monday and Tuesday. You can listen to an interview with Sally Thelen below. 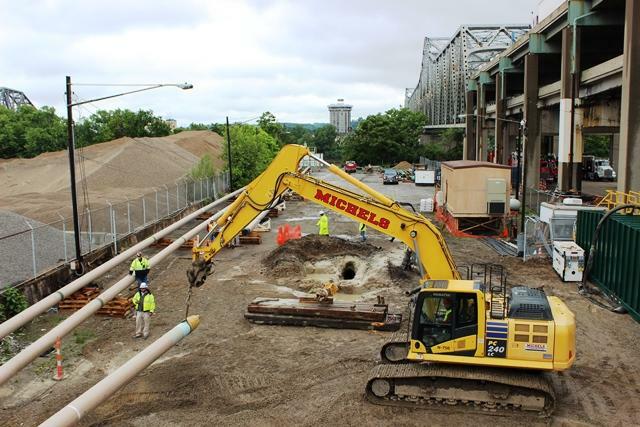 Duke Energy is installing a new natural gas pipeline directly under the Ohio River next to the Brent Spence Bridge. The new line replaces two older ones that were installed in 1947, 16 years before the bridge was even built. Duke Energy is now reporting 9,000 gallons of fuel spilled into the Ohio River August 18 at the W.C. Beckjord Station. The original estimate was about 5,000 gallons. Update at 7:20 AM: Cincinnati's water intakes on the Ohio River are re-opened this morning following a diesel fuel spill yesterday at a Duke Energy Power Plant in New Richmond. Water officials say the spill has passed through the Cincinnati area. With temperatures Saturday expected in the mid to upper 70s, Duke Energy is rolling out some tips to help you keep your energy bill low this spring and summer.